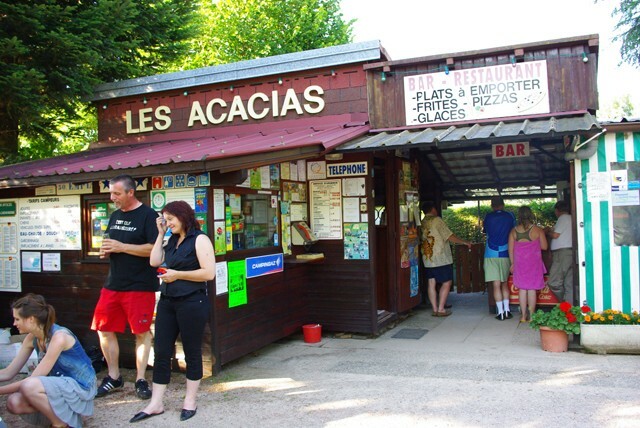 Located at the foot of the High Vosges, in the village of Anould (18 km from Gérardmer) this campsite "les Acacias" is at the crossroads of the Lakes Valley Gérardmer / Longemer, Alsace region and the Ridge Road. 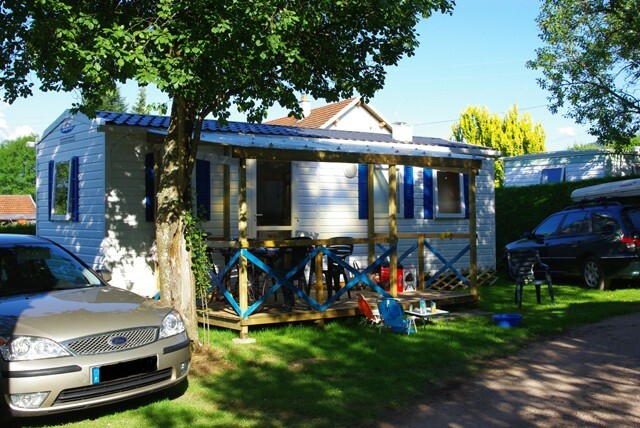 The campsite's family atmosphere is equipped for families with young children and has trampolines, games and an outdoor swimming pool (july and august only) heated to 27 °. 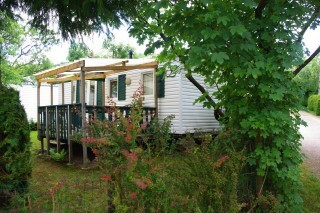 It is possible to rent holiday cottages in summer / winter and mobile homes and caravans in summer. Close to shops : 4 Supermarkets within 3 km.